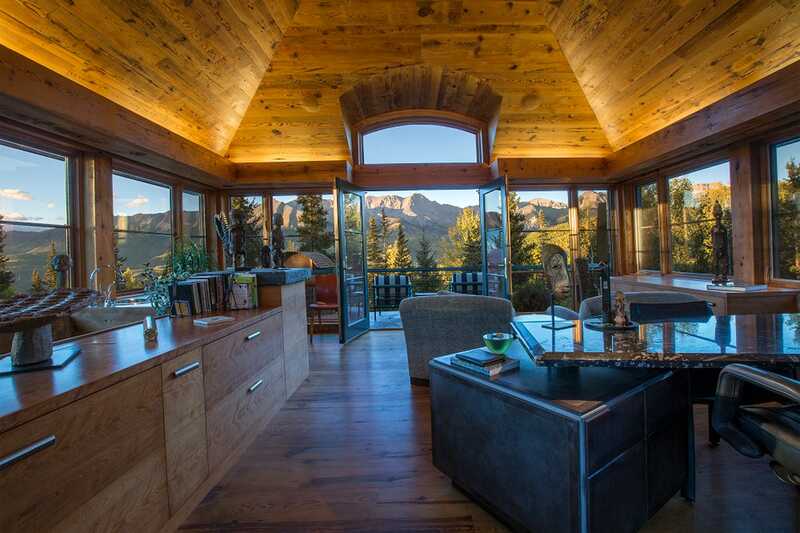 In a deal that closed last week, Ms. Winfrey bought a fully furnished, contemporary home in slope-side Mountain Village, according to people with knowledge of the transaction. 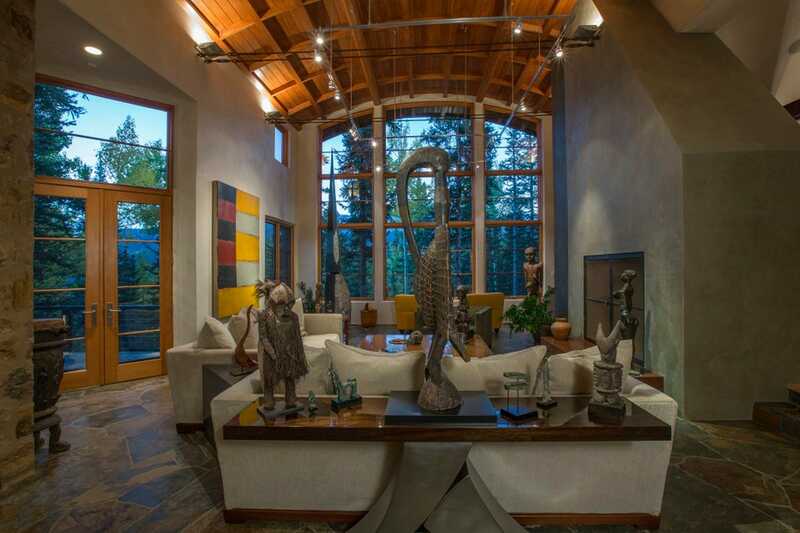 According to the listing, the five-bedroom home sits on roughly 3.23 acres and measures about 8,700 square feet. 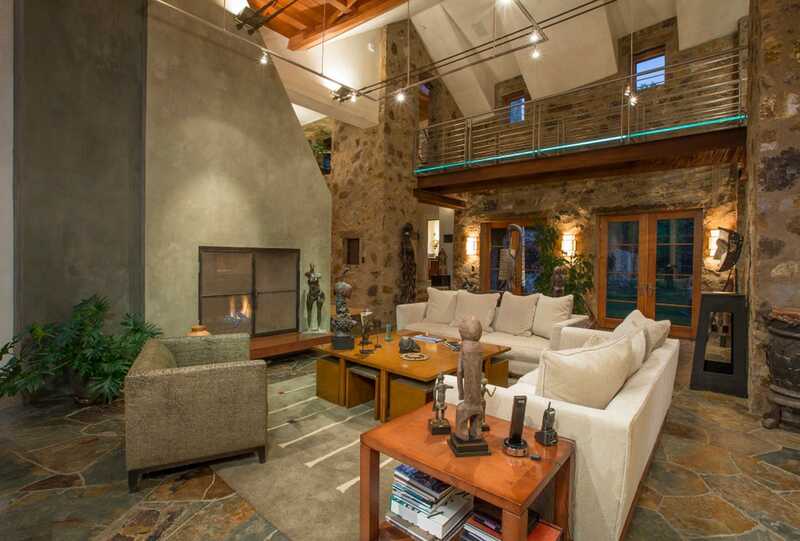 The home has a gym, a glass-and-steel bridge above the great room and a 45-foot-long walkway that leads to a tree-top observation deck with a fire pit, both suspended 35 feet above the ground, the listing said. 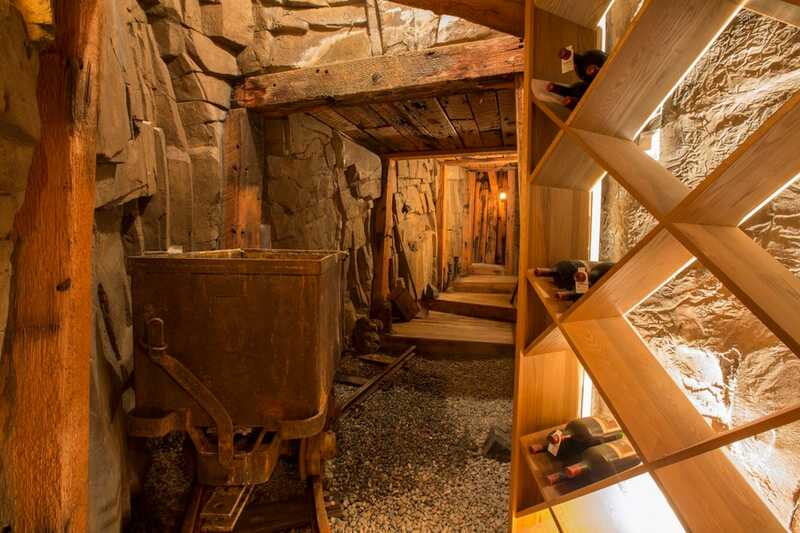 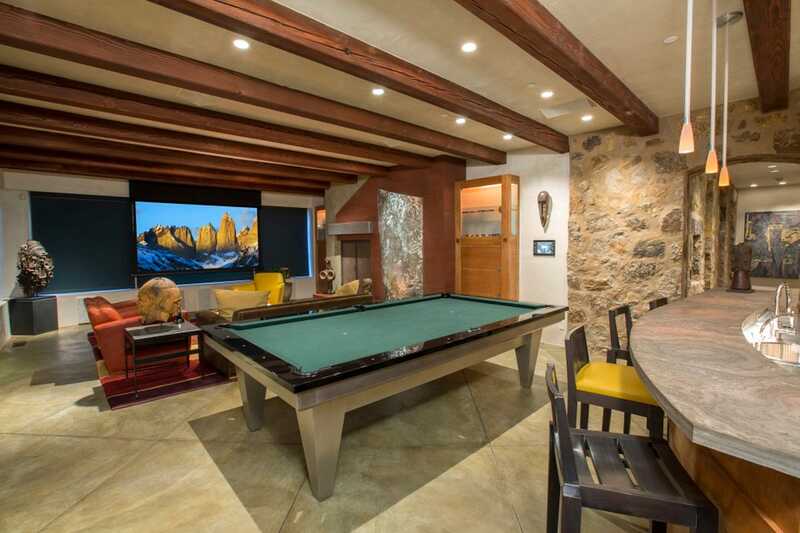 According to the seller, retired tech executive Bob Wall, it also has a 56-foot-long wine cellar designed to “look as much like a mining tunnel as possible.” The house also has its own funicular to transport skiers directly to the slopes, Mr. Wall said. 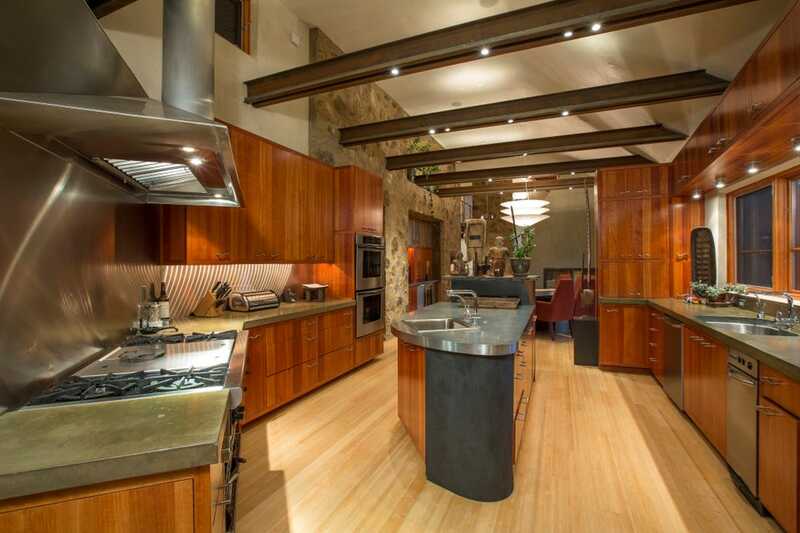 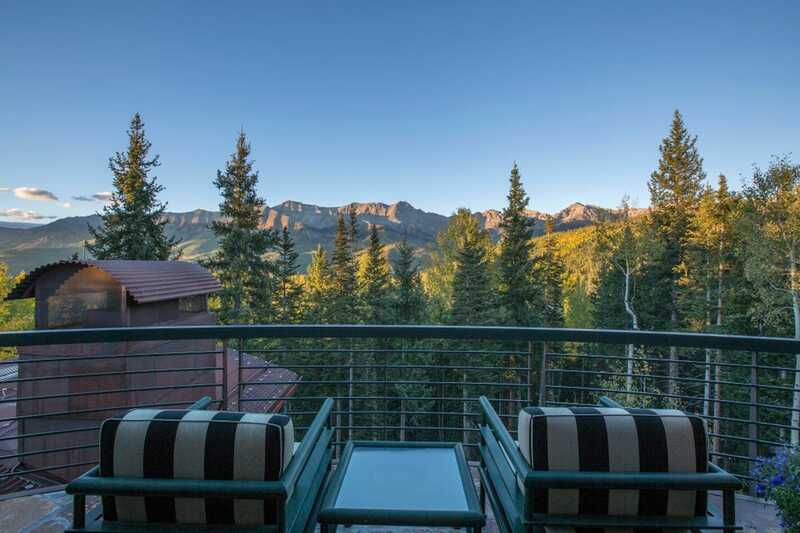 Initially listed for $15 million in 2009 with Telluride Real Estate, the house was delisted and returned to the market for $13.75 million last year. 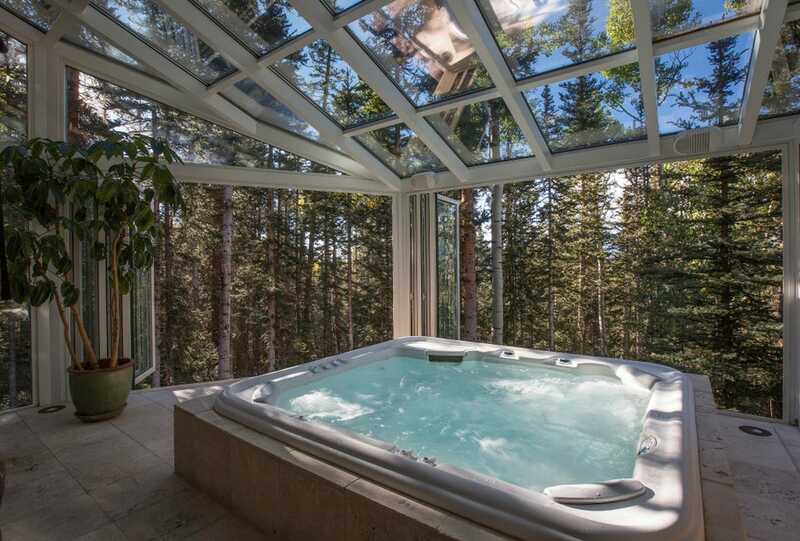 It was not officially on the market at the time of the sale. 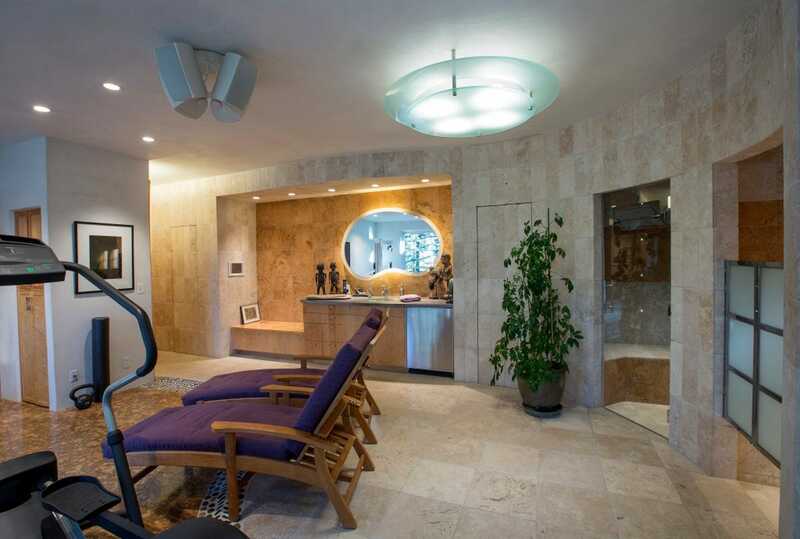 Mr. Wall, who finished building the house in 2001, said he decided to sell because he wanted to spend more time elsewhere. 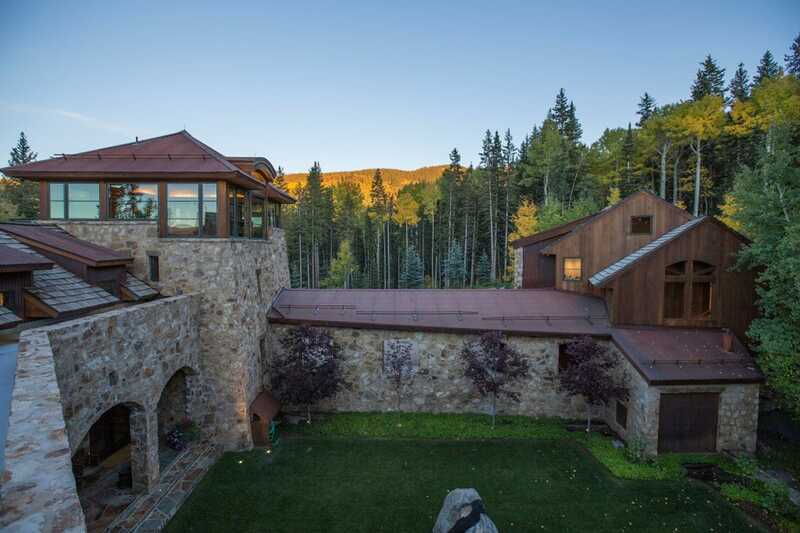 In 2014 Ms. Winfrey purchased about 60 acres of land in Mountain Village with plans to build a home there. 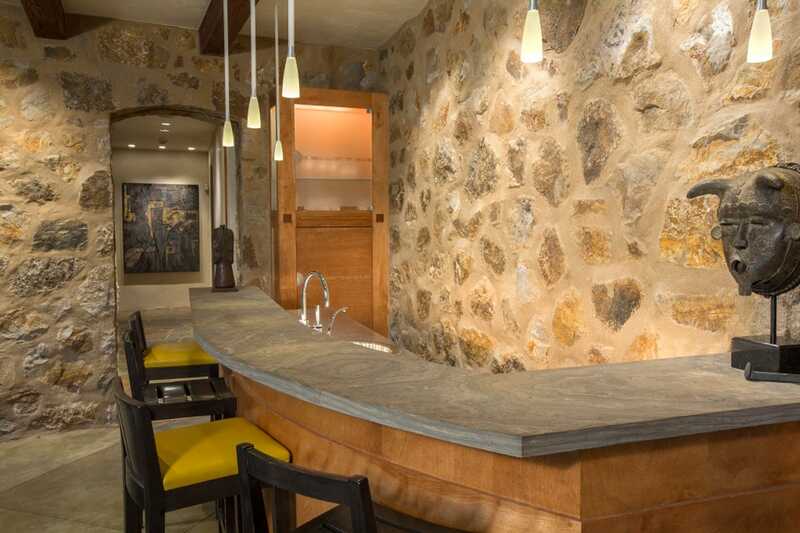 This house will serve as a place for her to stay in the area while supervising construction of the new home, said people familiar with the transaction.